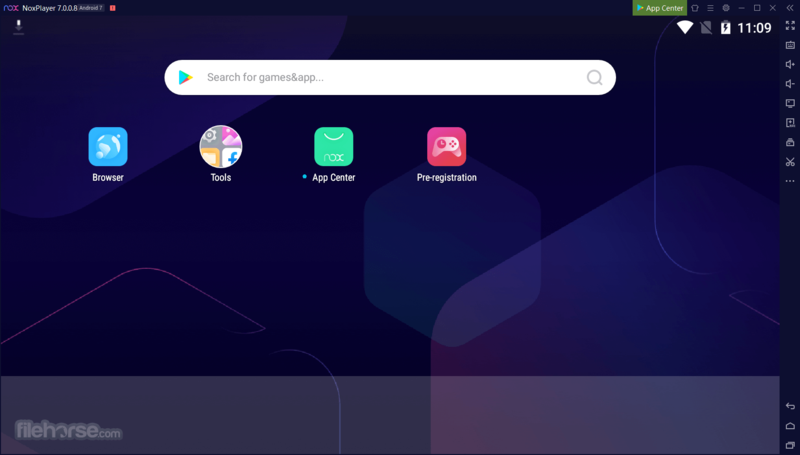 Nox Player is a free Android emulator dedicated to bring the best experience to users who want to play Android games and apps on PC. Based on Android 4.4.2 and compatible with X86/AMD, it gained a great advantage on performance, stability and compatibility compared with similar programs like BlueStacks, YouWave or Andy the Android Emulator. Nox Digital Entertainment Co. Limited is a team of like-minded geeks who live in Hong Kong and develop the best App player software loved by mobile Apps and games users around the world. We have over 150 million users in more than 150 countries and 20 different languages. Nox Emulator is committed to providing the best digital solution for users and make connects of Android, Windows and Mac. 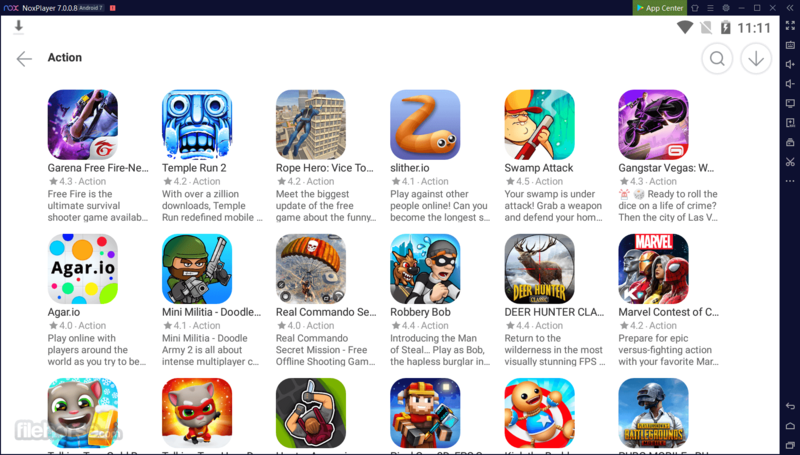 Free Android emulator dedicated to bring the best experience for users to play Android games and apps on PC and Mac. 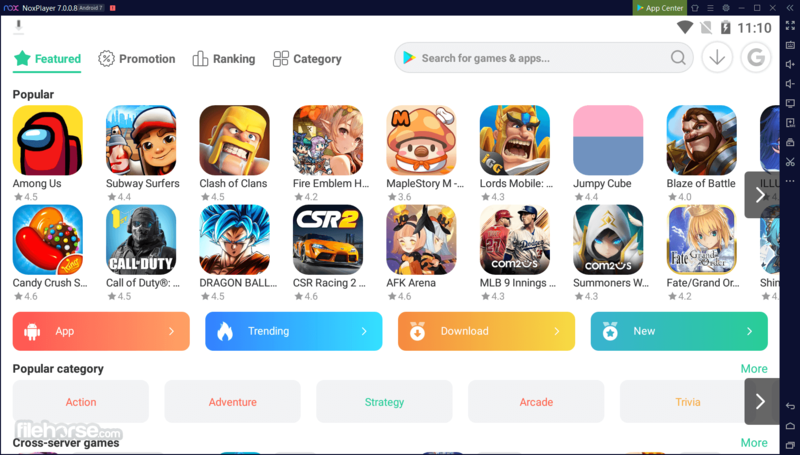 Users can assign keyboard and mouse to the APK games and Apps with simple key mapping and enjoy easy access to functions like location, adjust volume, and many more. Compatible with games and apps, including new and popular titles. 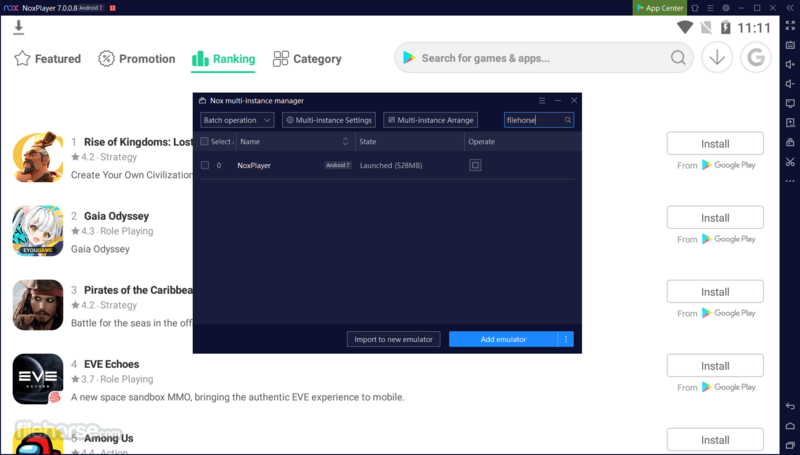 Whether you're old-school or a newbie, you'll definitely find something fun to play on Nox Android Emulator. Supports high FPS format, keypad control, and smart-casting; experience mobile gaming as if you were playing PC games. Supports keyboard, gamepad, script recording and multiple instances. Use all of them at the same time! Anything's possible! 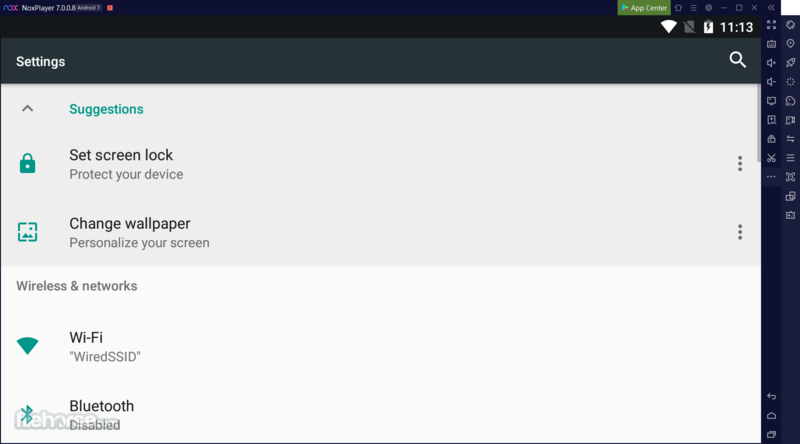 Nox App Player is perfect Android emulator to play mobile games on PC. Compatible to run on Windows 10. Virtual location function. Support all GPS-based games including Pokemon Go and Ingress. Players can walk and change speed with keyboards. Support multiple instances for users. In-built video recorder and macro recorder.